Benny and Christopher, college freshmen, meet playing football and begin a relationship. They fall in love supported by their family and friends. As their love for each other grows, a past tragiedy involving their mothers comes to light. This revelation tests their own love and Benny's close-knit family. Throughout this reflective love story, with the beauty of rural Ohio as its backdrop, Benny travels an emotional journey that examines both his own feelings and his family s ability to come to terms with the past. 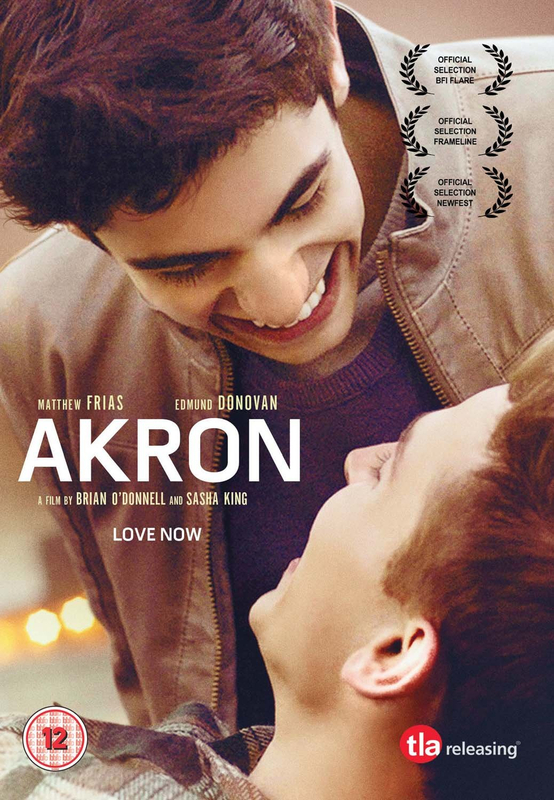 Emotionally resonant and beautifully crafted, Akron is a progressive queer story.